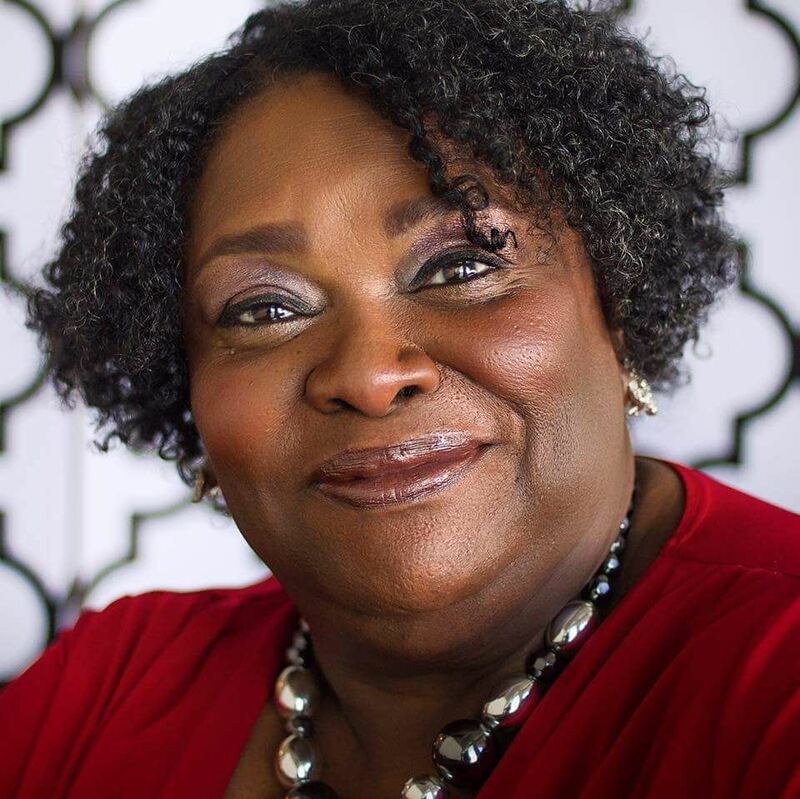 Award-winning playwright, Jeanette W. Hill, is a creative activist and founder of JWHill Productions LLC, a theater company telling African American stories with their voice. She is an advisory board member for the Atlanta Black Theatre Festival and Urban Playwrights United, as well as an Artist INC facilitator and a member of The Dramatists Guild, ArtistINC? and the New Play Exchange. Included in the anthology, When Women Become Business Owners and featured in the documentary, Black and Write, she continues to share and encourage others in pursuit of their callings. Her current project is The Front Porch Divas series which follows the lives and relationships of a group of women of color who are over fourty and fabulous! © 2017 JWHill Productions. All rights reserved.